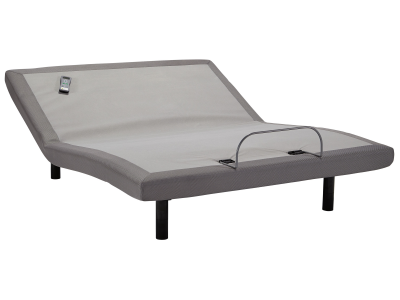 Take sleep to a whole new level with a queen power base with adjustable head. The benefits of raising the upper body include: comfort for those who want to sit up in bed and better breathing, essential for those who snore or experience acid reflux. 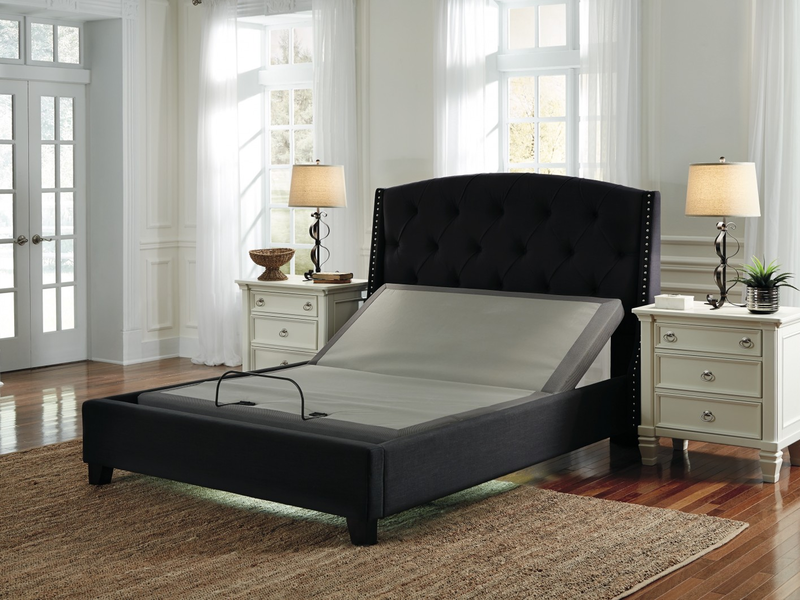 This wall hugging adjustable base stays away from headboards and footboards for smooth, silent motion. Platform or storage bed frame is compatible.